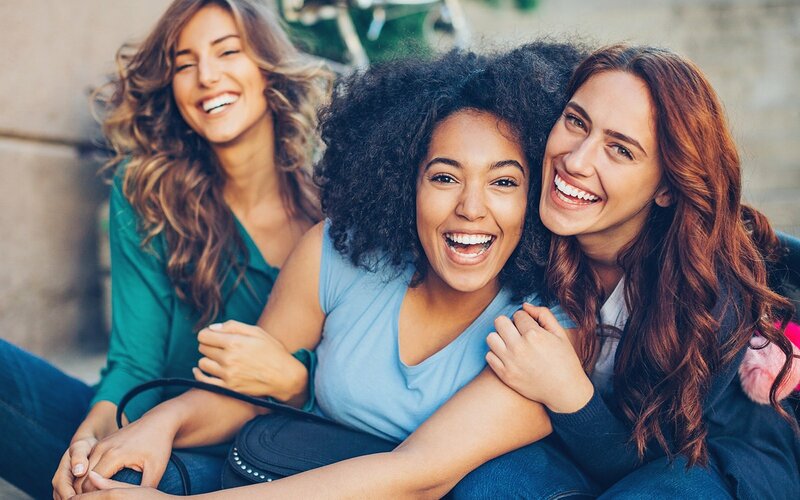 Chicago IVF is proud to work with the generous, considerate young women who donate their eggs to help those in need grow the family of their dreams. We’re honored to support the thoughtful dedication of their time and energy by providing a comfortable, supportive environment to all donors. Our expert, caring staff has been voted among the most compassionate in the industry, and we use only the latest technologies to ensure the highest industry standards, safety, and success rates.